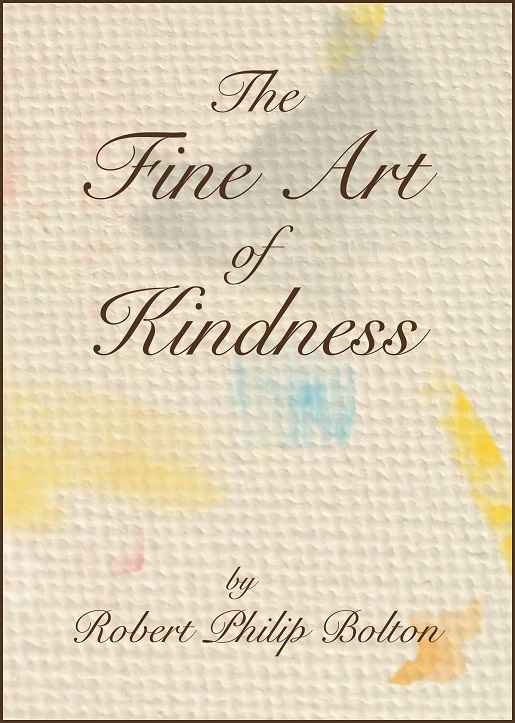 "I want to tell you that with Kindness you have written a truly adult and most enjoyable book. OK, you got me crying at the end, and I don’t cry just for anyone! No, it was the real thing. "Your characters are excellent, beautifully written and act the narrative assuredly and with true Kiwi panache. Not just the main characters either. I believed in ALL of the people in the novel, even the young student, Tim, introduced towards the end. A meaningful addition, and excellently drawn. I saw and believed the Hare Krishna gal and the slightly imperious nurse. "The two main characters, Jack and Betty were so believable; totally. And Jack’s family. Wonderful. Superb supporting cast. "Congratulations for a good read, and a good book, well written. I hope it sells thousands, as it deserves to."